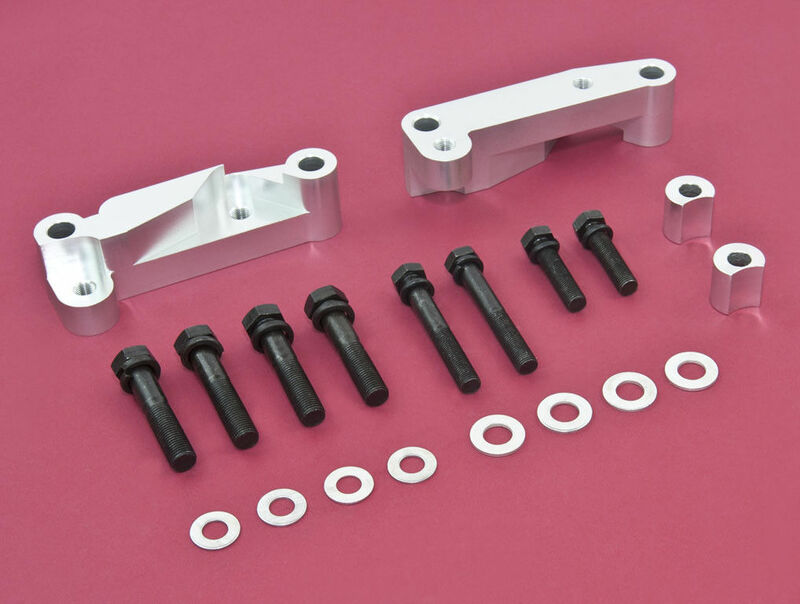 If you are looking to upgrade to the Akebono 4-Piston BBK from a Nissan 370z / Infiniti G37 Sport, you now have the option to use 300ZX (Z32) caliper adapter brackets on eBay. The bracket themselves are $70 bucks shipped. In order for this to work, you will need to use the Mitsubishi Evo X GSR 13.78″ (350 MM) rotors versus the Z34/V36 rotors (354 MM) rotors. 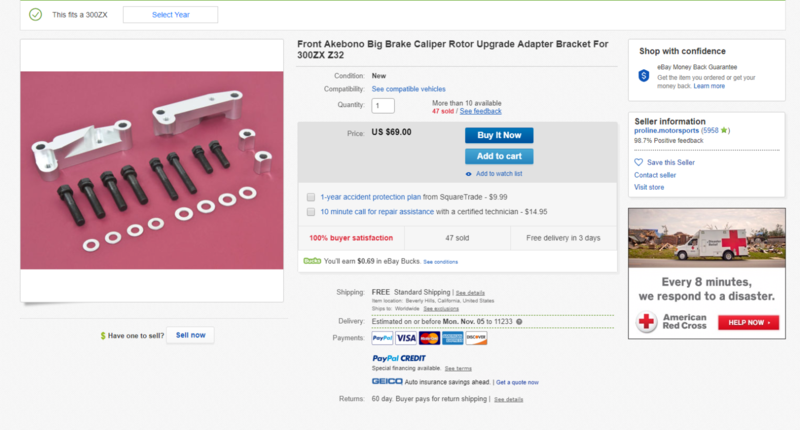 The rotors themselves can be found for super cheap as well. 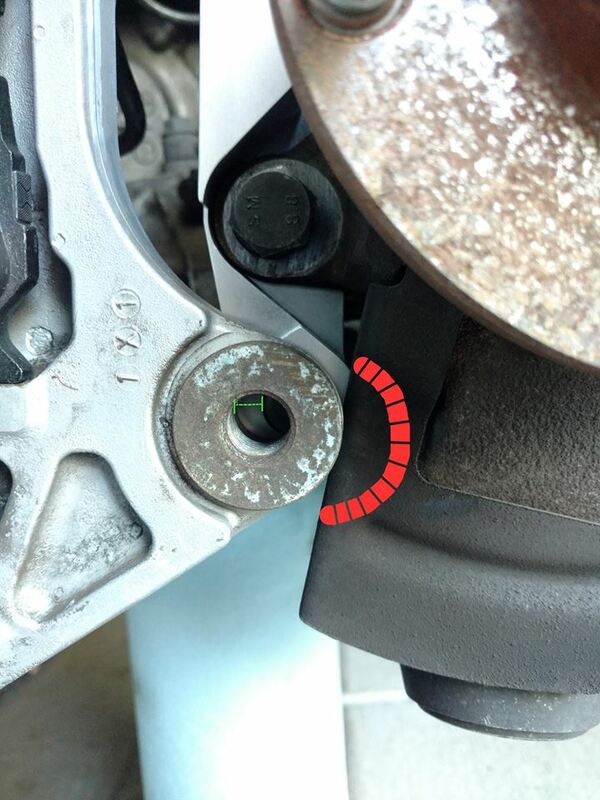 Notes: For the 4thgen Nissan Maxima, you will need to enlarge the (4) holes in the knuckles to accommodate for bigger caliper bracket bolts. Aside from that it will work fine. 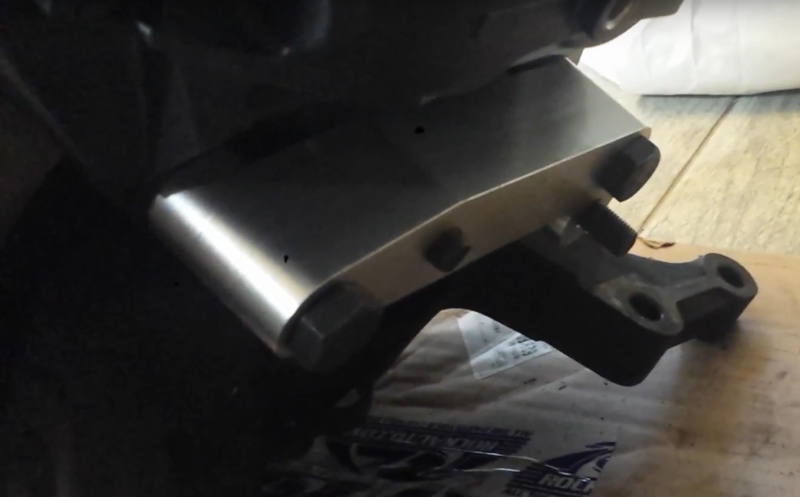 Just keep in mind that this is ONLY for the front calipers. 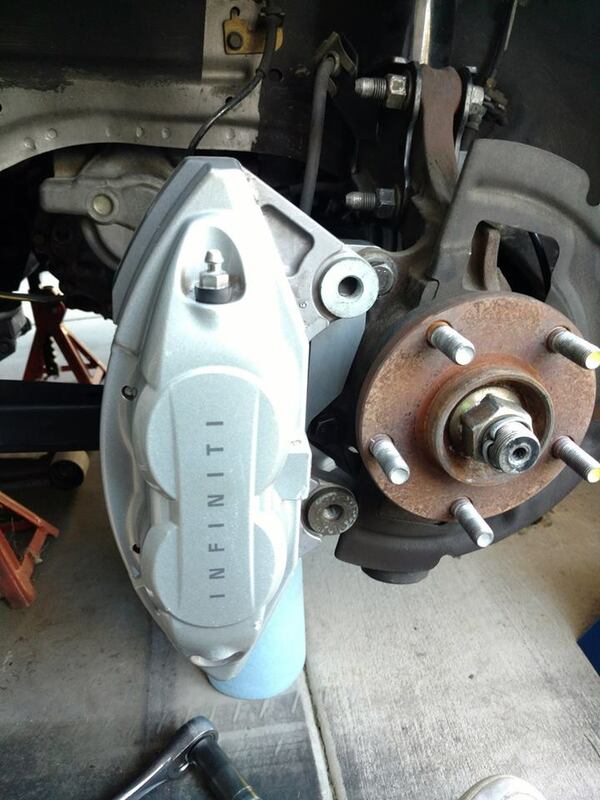 Rears will not fit on the 4thgens / 5thgens. Nperez1986 below is demonstrating that the calipers and bracket will bolt on the front knuckles with no modifications.